View Poll Results: Worth buying? 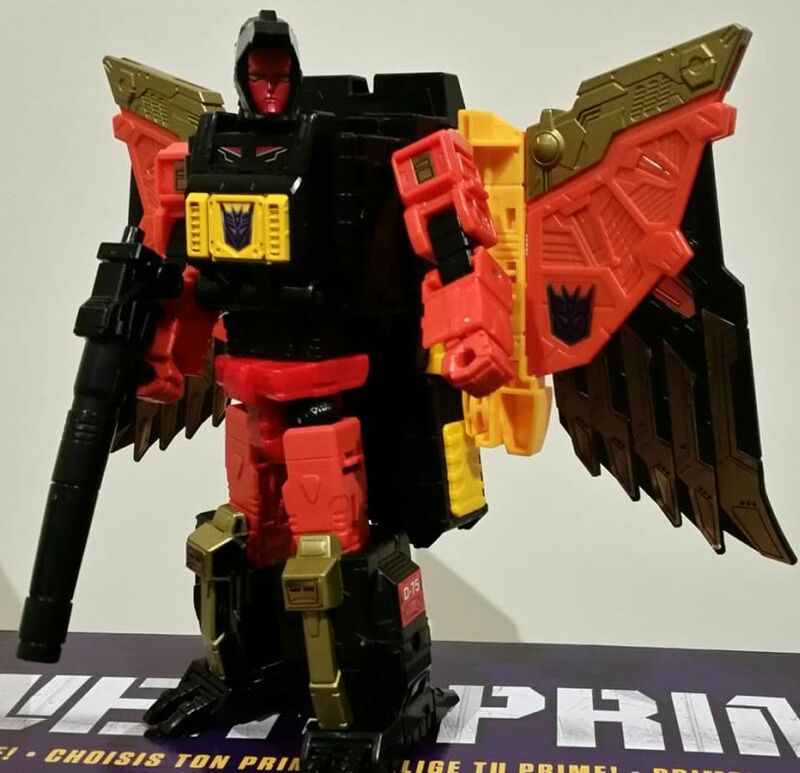 Main Features/Gimmicks - Come to form Predaking! 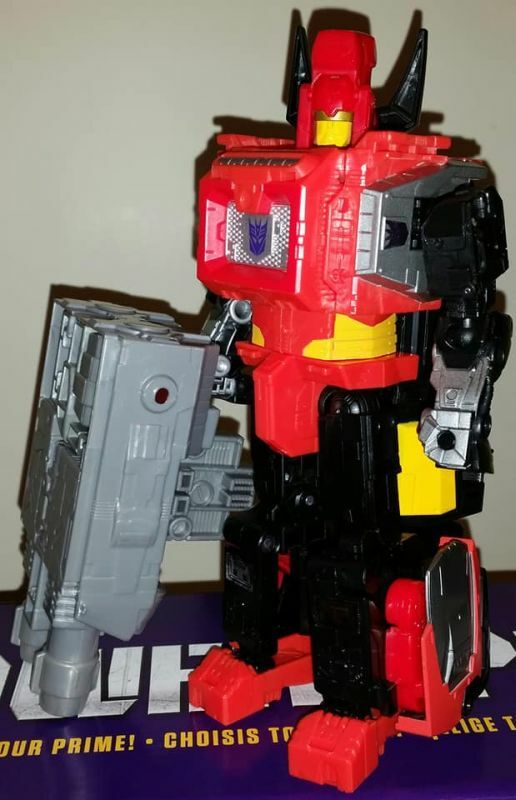 For Sale: AOE Optimus Prime, Universe Darkwing, Retro Vol 2 and more! 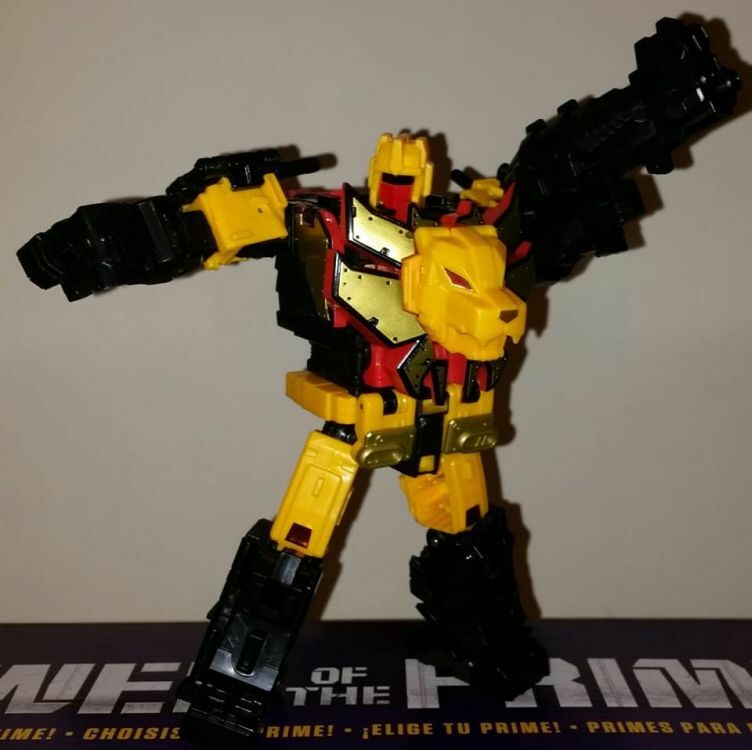 Last edited by GoktimusPrime; 28th July 2018 at 01:59 PM. Impressive. 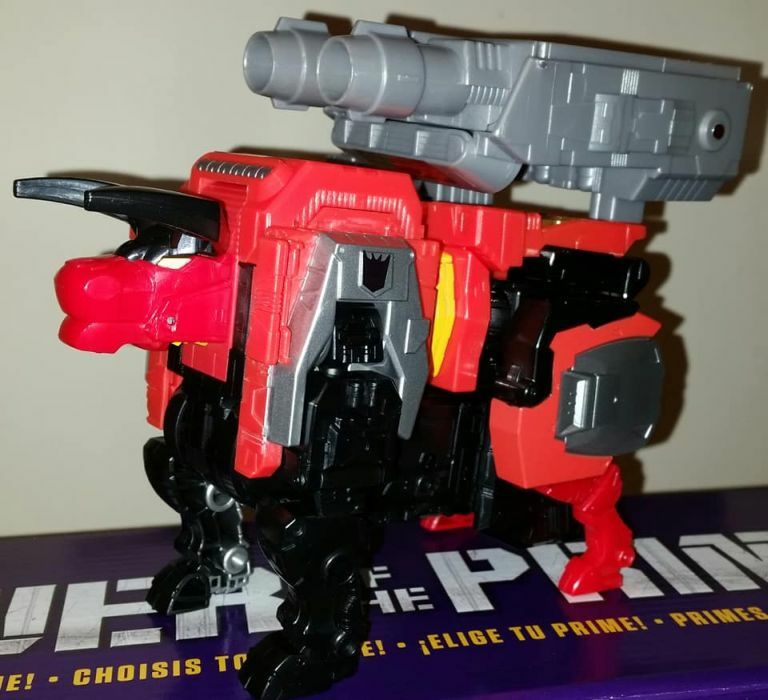 I don't get why people are miffed about the combined mode thighs hanging off the back of the leg bots, they're not too obtrusive. Human nature. We become accustomed to a certain standard and forget how lucky we are. 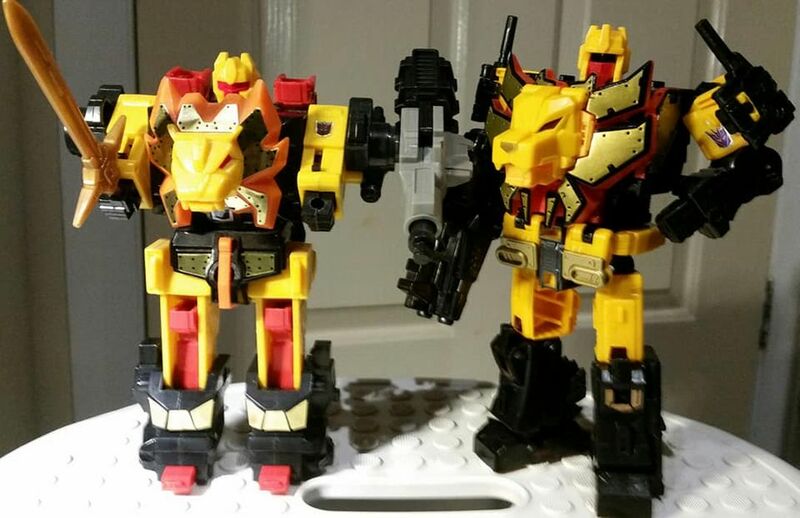 The fact is these are poseable Predacons with legs that separate & yet they still combine... but we've become accustomed to less kibble nowadays. 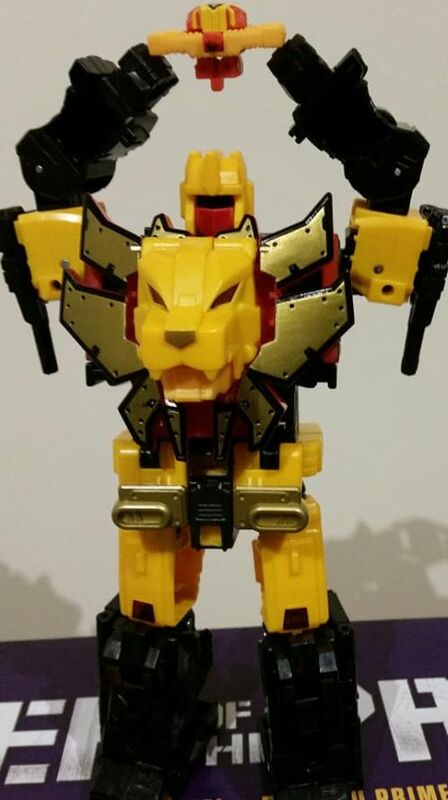 I'm super impressed with this offering & can't wait for my set! 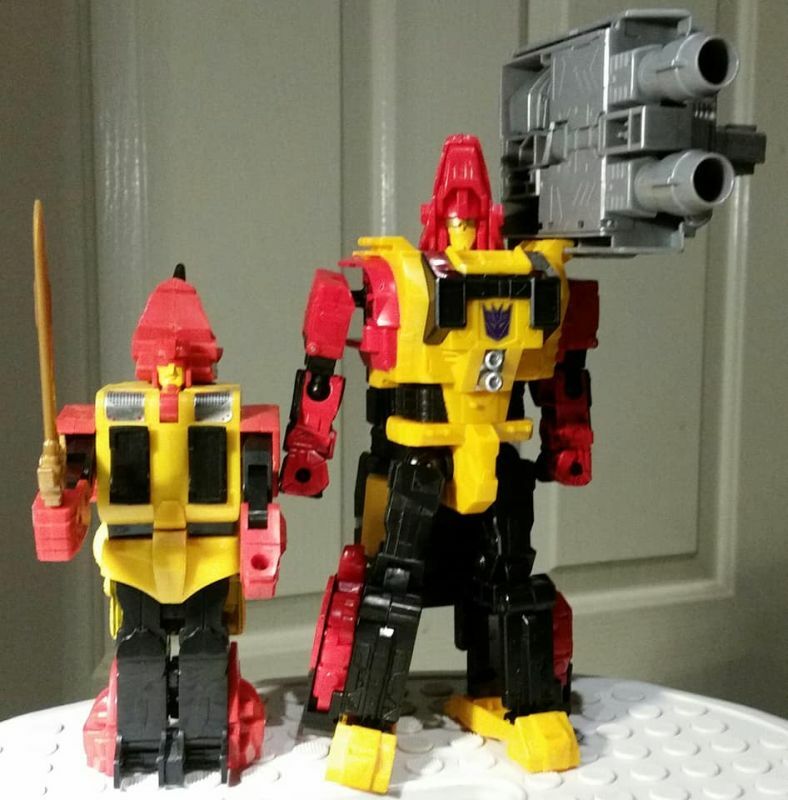 - Combiner Wars Air Raid, Fireflight - secured thanks to Paulbot! 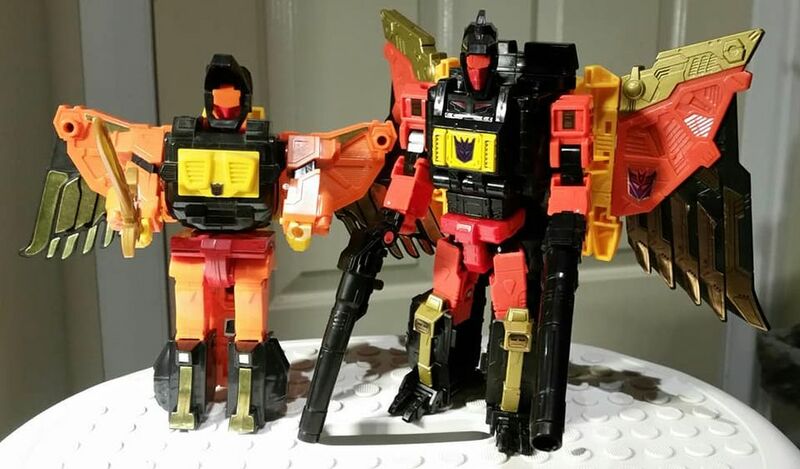 Predaking's thighs are a bit obtrusive on Tantrum's and Headstrong's robot mode, but people also need to remember that Predaking is the same size as CW Devastator using only 5 Voyager size Transformers. 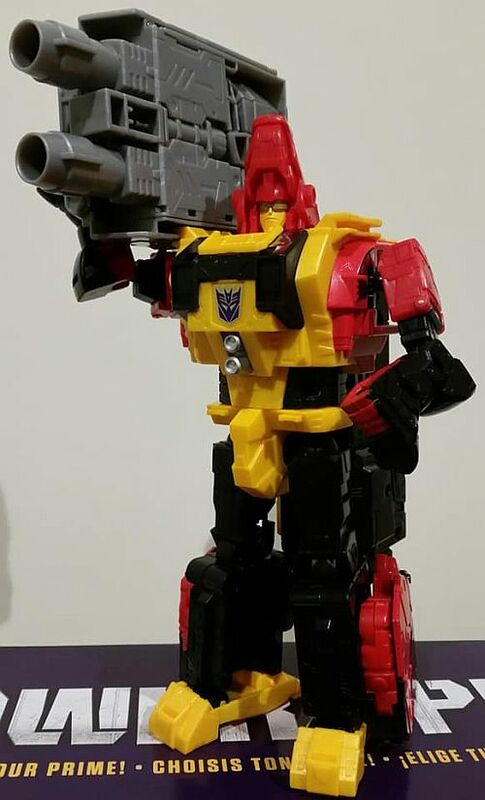 Devastator is made up of 6. 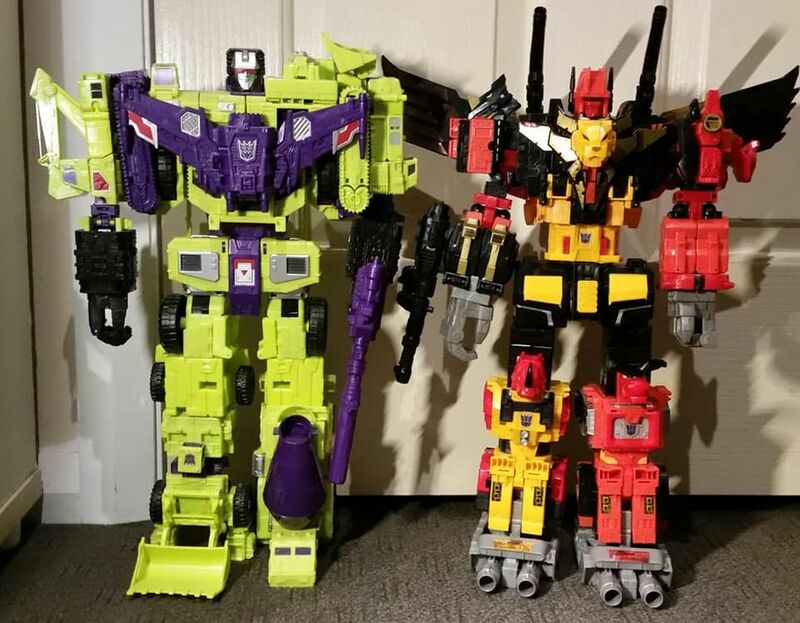 Basically the toy needs to do something to make up the additional bulk and size being literally one man shorter than the Constructicons. 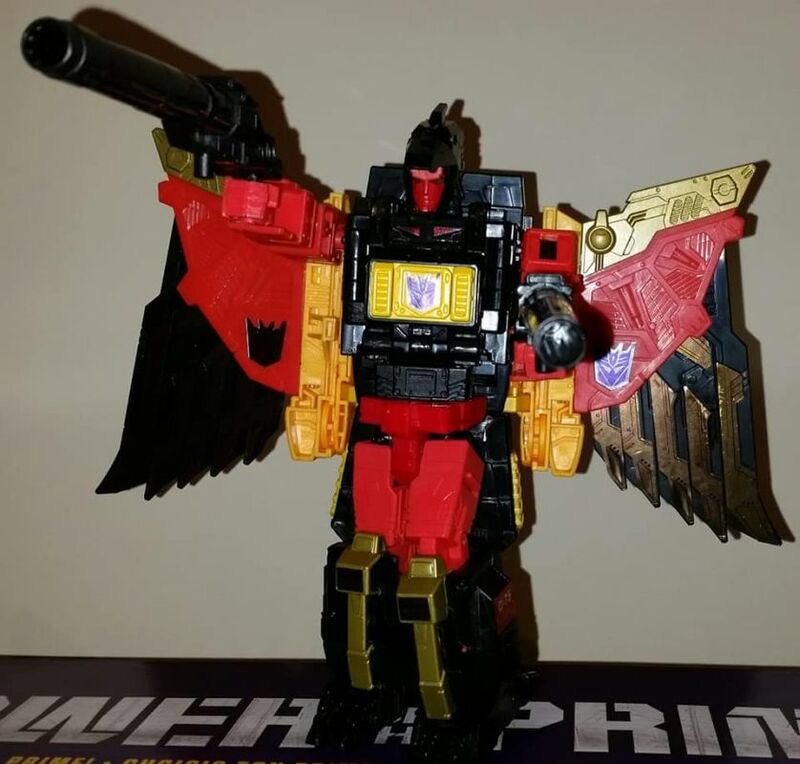 Because the alternative would be a smaller Predaking and people would still complain. 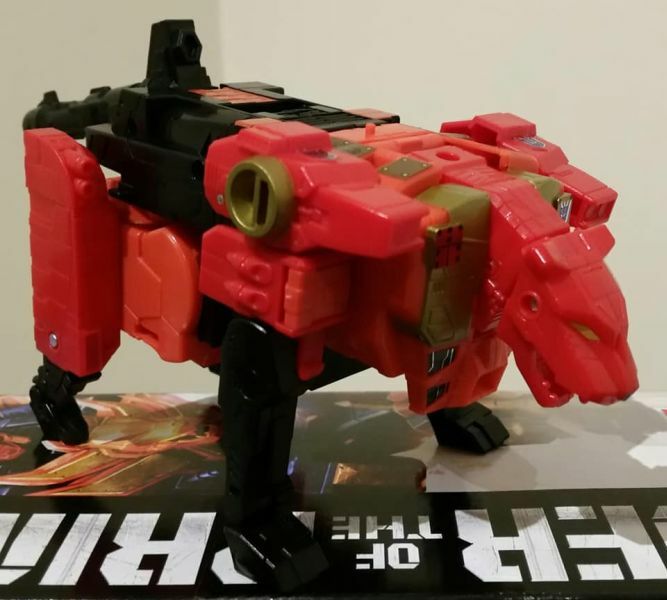 I can’t say I’m too impressed with how the individual Predators look, though they stay pretty true to their original incarnations I guess. 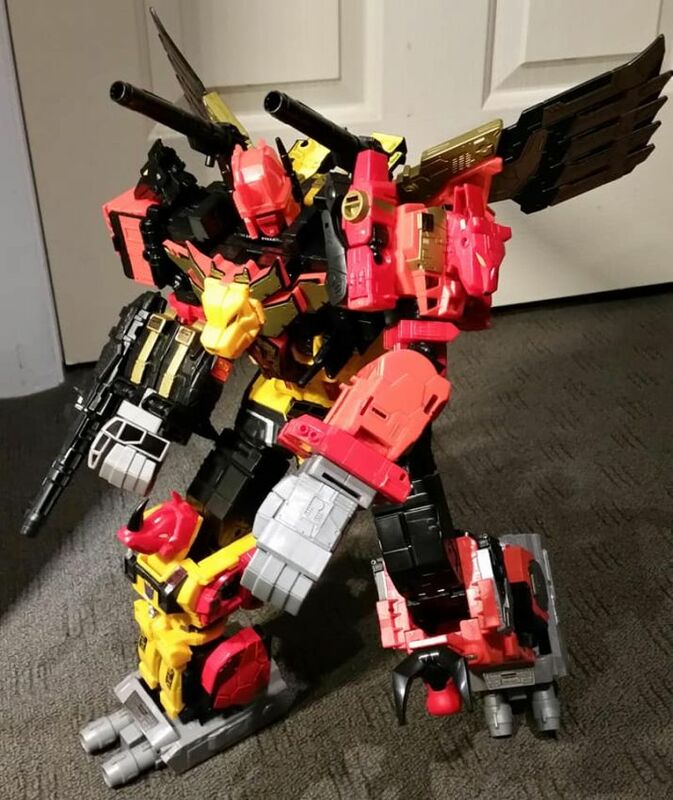 Predaking looks pretty good. Follow on FB: BigAngryTrev Twitter: @BigAngryTrev and Tumblr: BigAngryTrev! 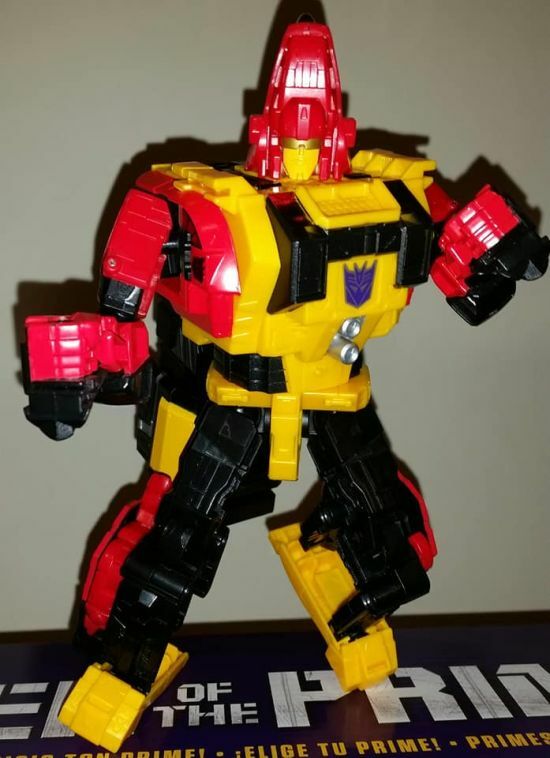 The individual bots are soo hollow and cheap looking. 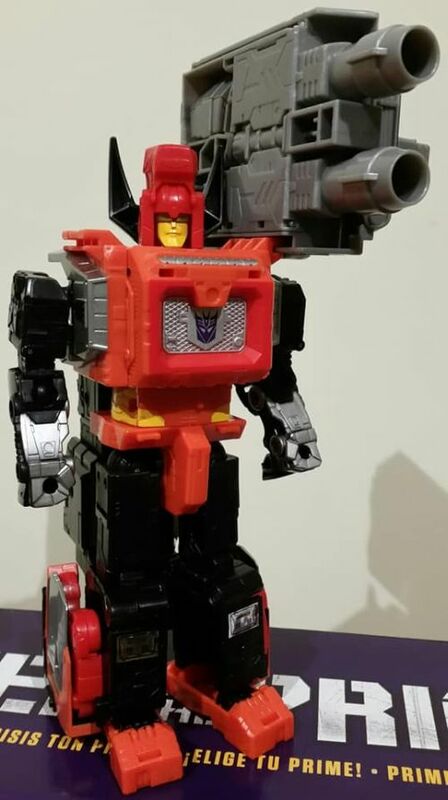 Combined mode looks ok. Will wait till its half price and shelfwarming. 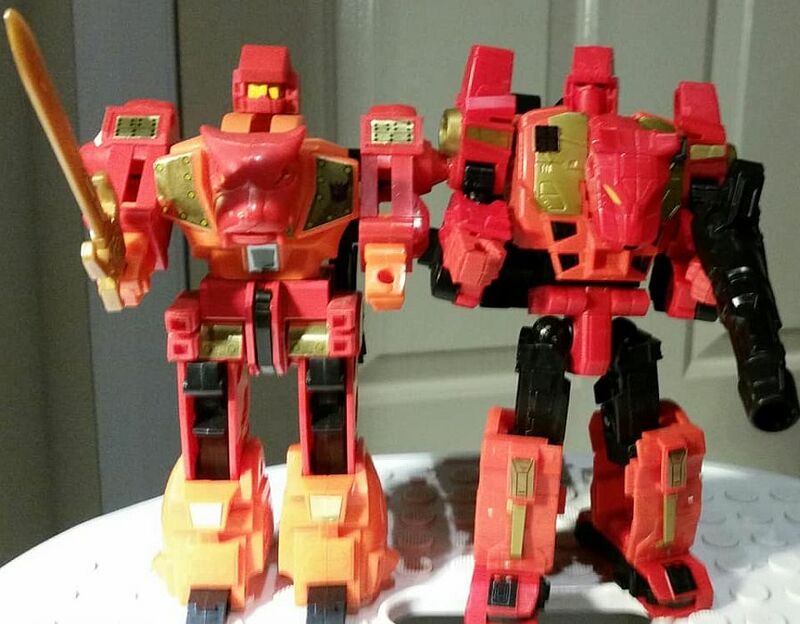 Firstly, I thought Hasbro was all about pre-applied stickers these days. So I'm actually surprised that they are customer applied. As for the thighs. 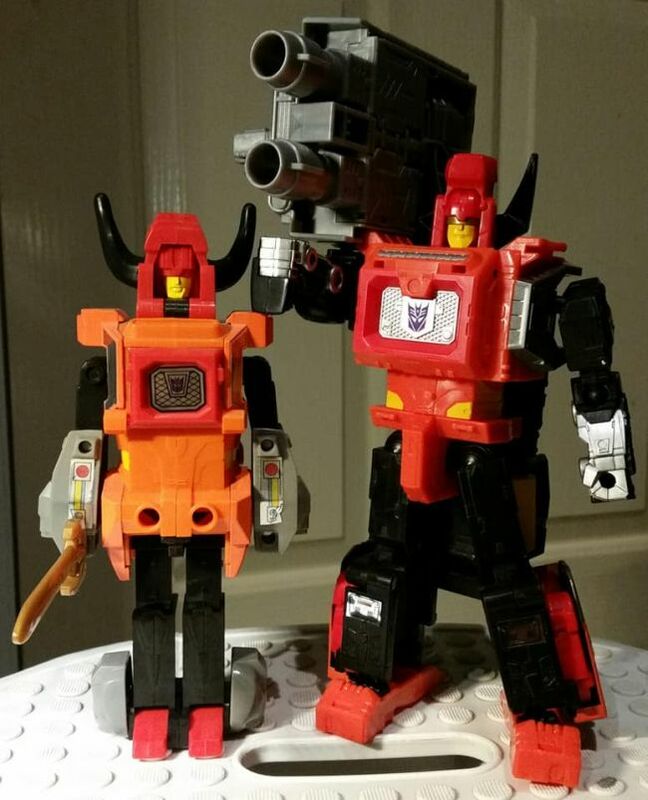 While I appreciate the attempt to minimise kibble by putting them on backs of Tantrum and Headstrong, ultimately I feel it only hurts the individual robot modes. 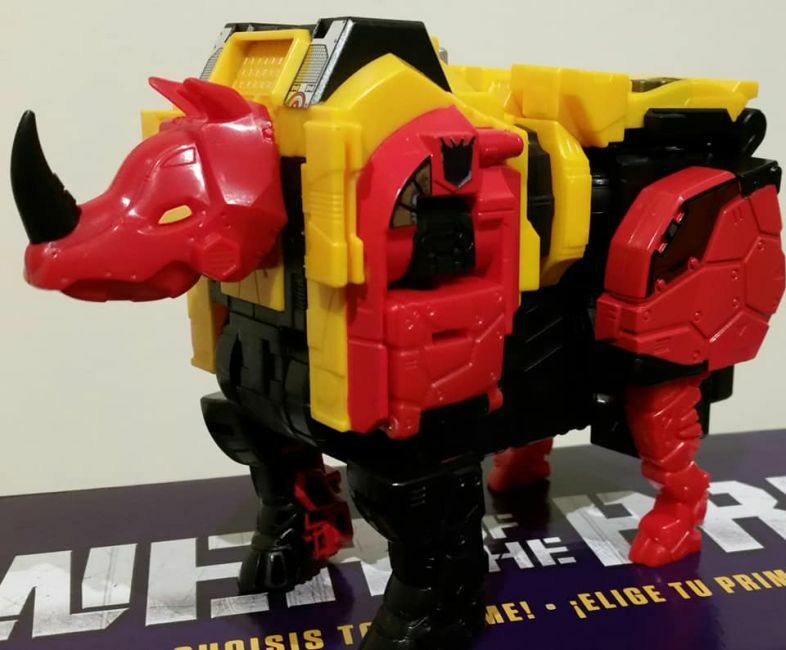 If I were designing the set I would have actually rather gone with kibble over putting it on their backs. 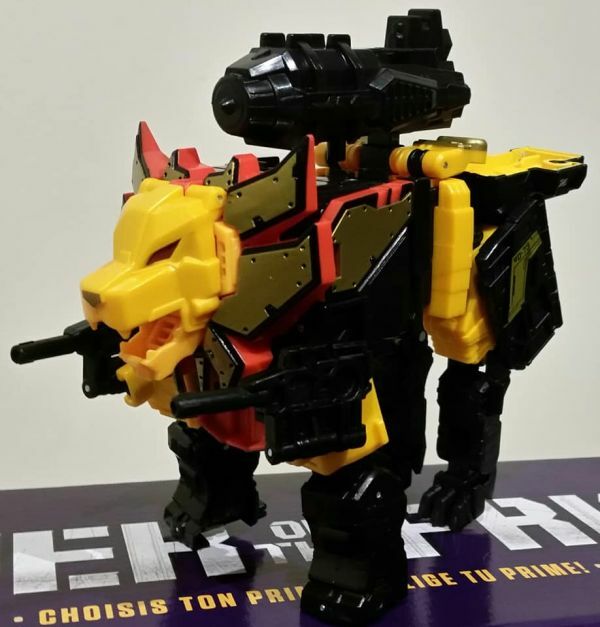 After all it wouldn't be the only kibble in the set. 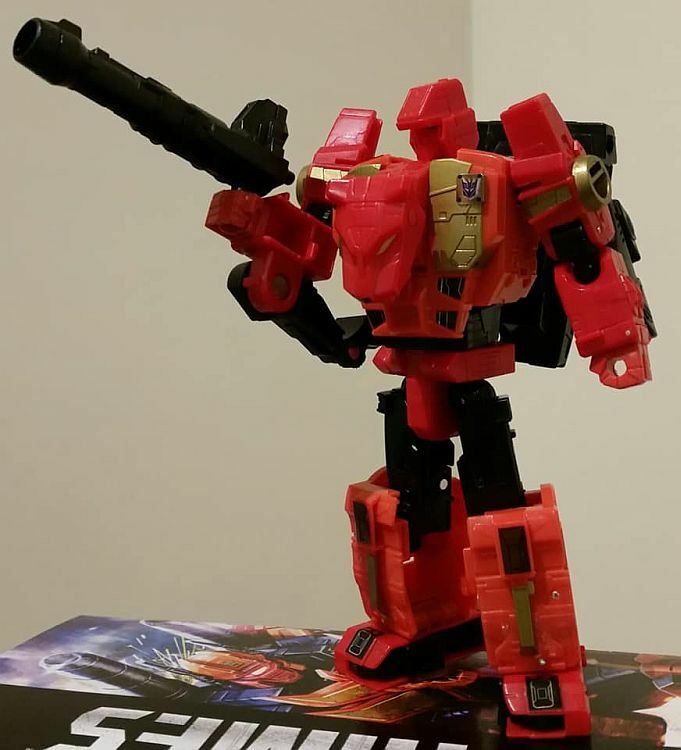 Really disliked this set to start with, but after some photos/video, I've actually warmed to it a bit. 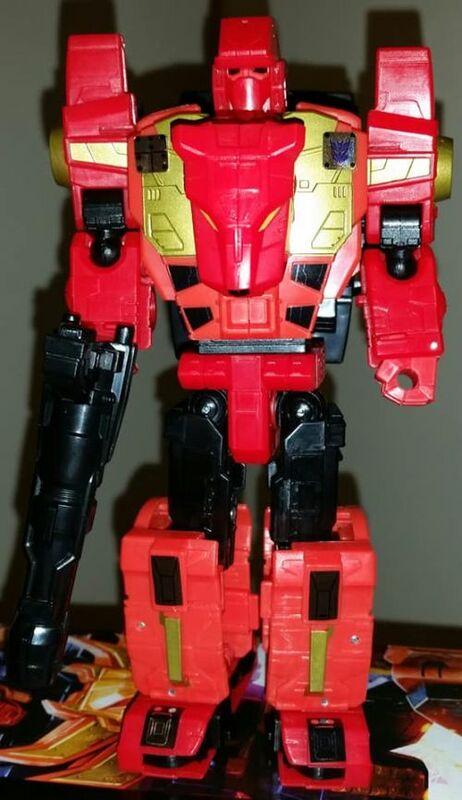 Still not a fan of the thighs, nor the alt modes. 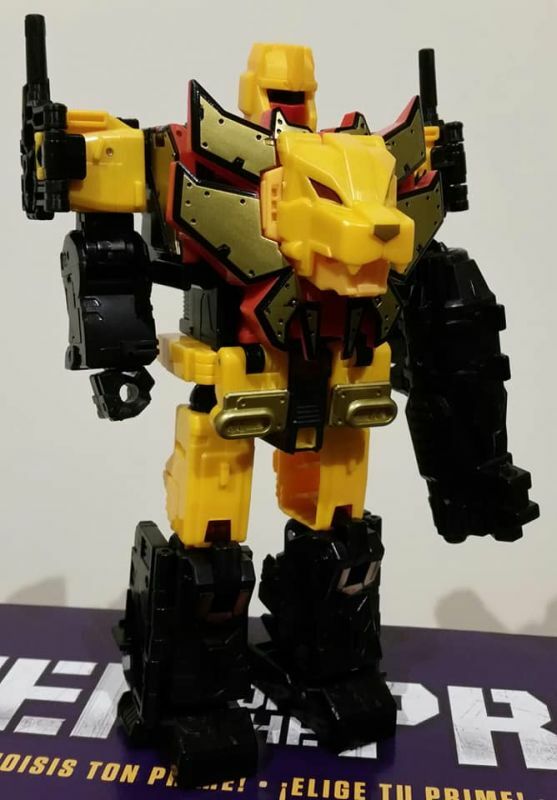 Razorclaw is the individual figure highlight with Divebomb and Rampage bot modes looking pretty good. 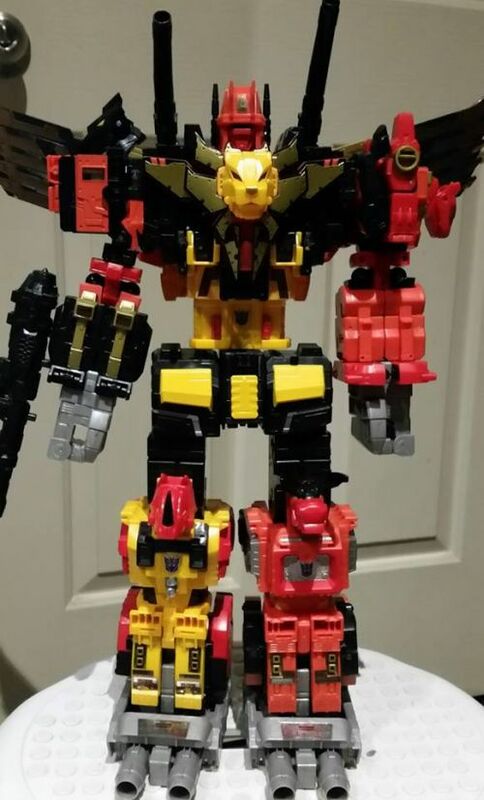 Predaking does look awesome though. Am I going to get it? Nah, not at that price. 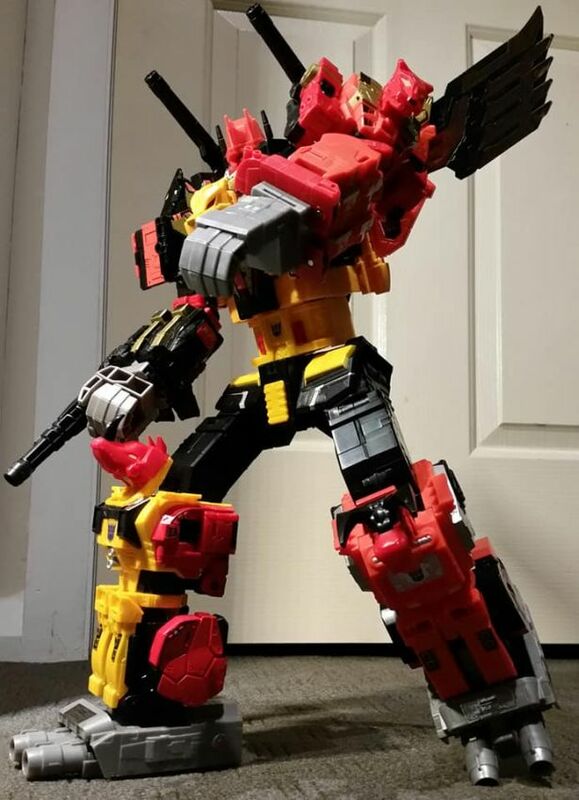 ($275 is $55 per (flawed) voyager fig). 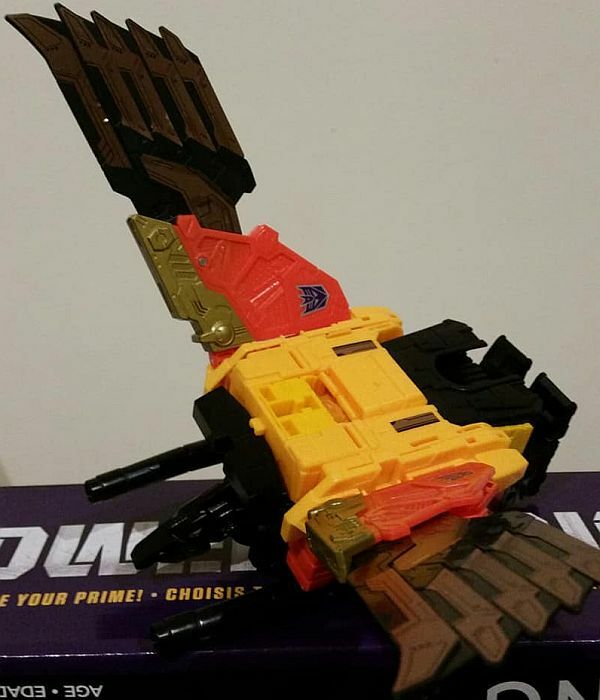 Like Devastator, there are compromises. 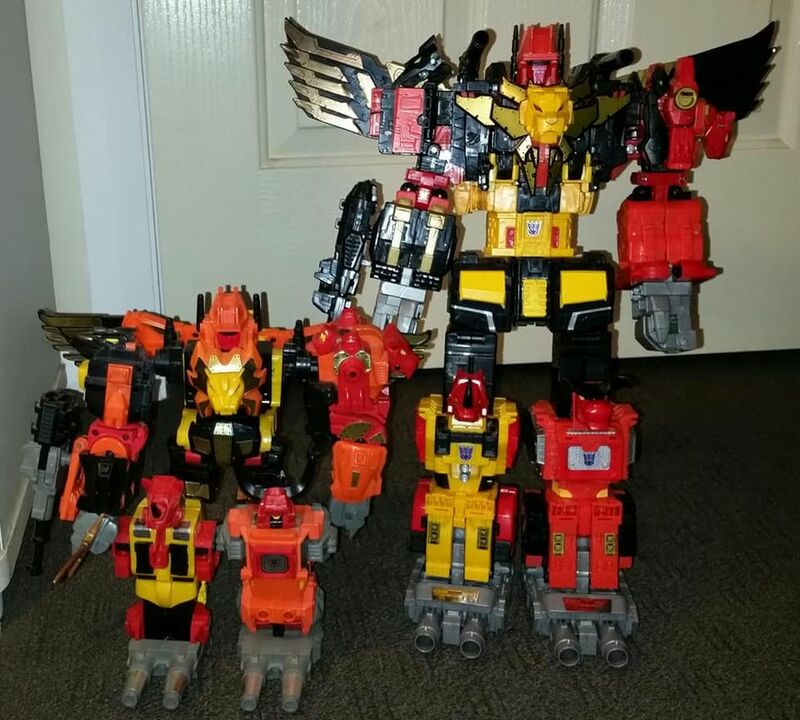 The beast modes aren't great and the thigh backpacks are pretty awful, but on the whole I think these guys look great and I haven't regretted the purchase. All times are GMT +10. The time now is 06:28 PM.